FAIRHAVEN, Mass. 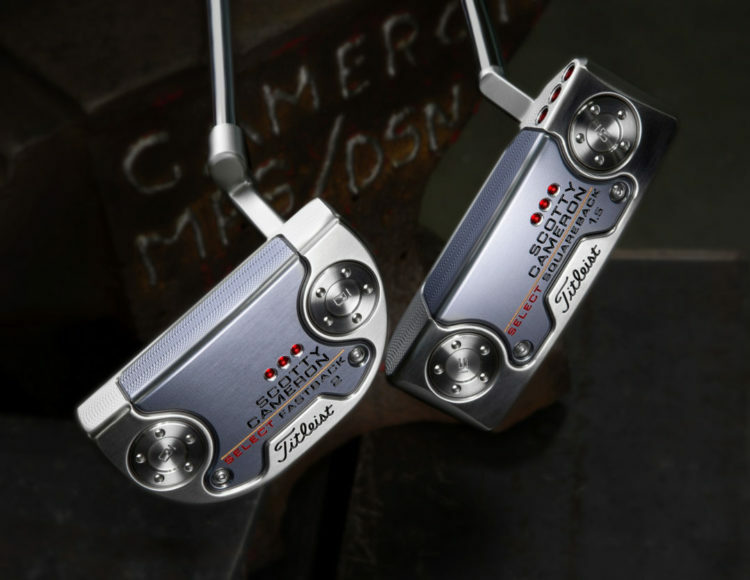 (Jan. 14, 2019) – Scotty Cameron has added two new mid-mallet models to his flagship line of Select putters – the Select Fastback 2 and Select Squareback 1.5 – developed through feedback from the game’s best players. AVAILABILITY: Select Fastback 2 and Squareback 1.5 putters will be available on Friday, Feb. 15, 2019 worldwide through Titleist authorized golf shops. MAP $399.